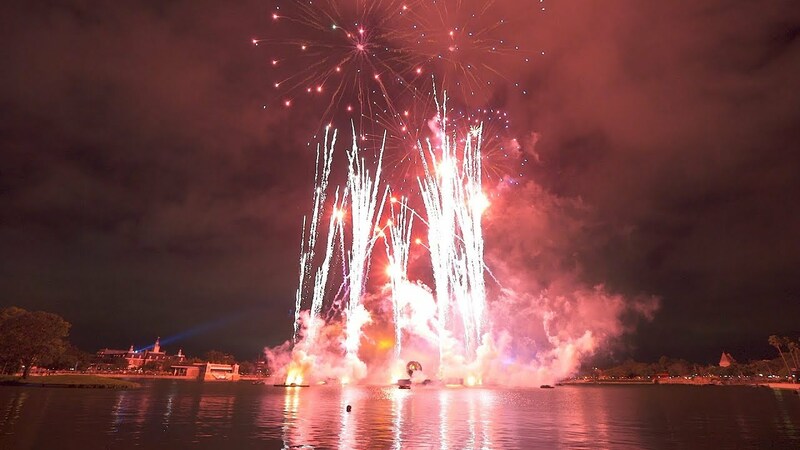 Jun 23, 2011 in "IllumiNations: Reflections of Earth"
At Epcot, sky-watchers can check out “IllumiNations: Reflections of Earth” bursting high above World Showcase Lagoon. 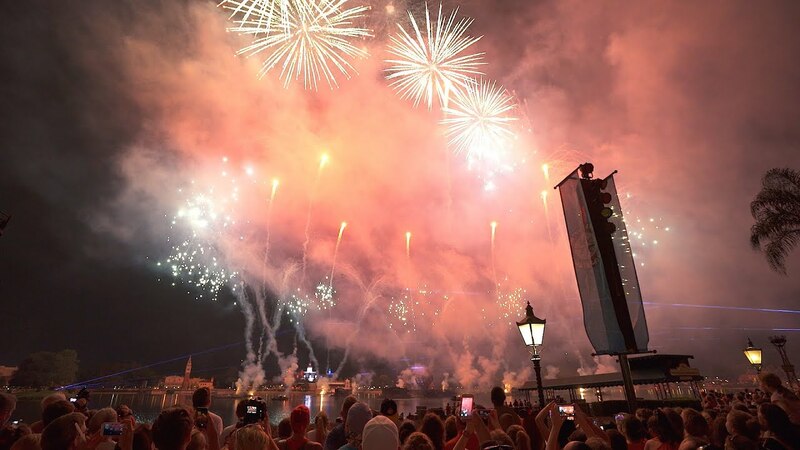 IllumiNations is a 14-minute spectacular during which pyrotechnics, lasers, water and music are all used to tell a story about the past, present and future of our planet. 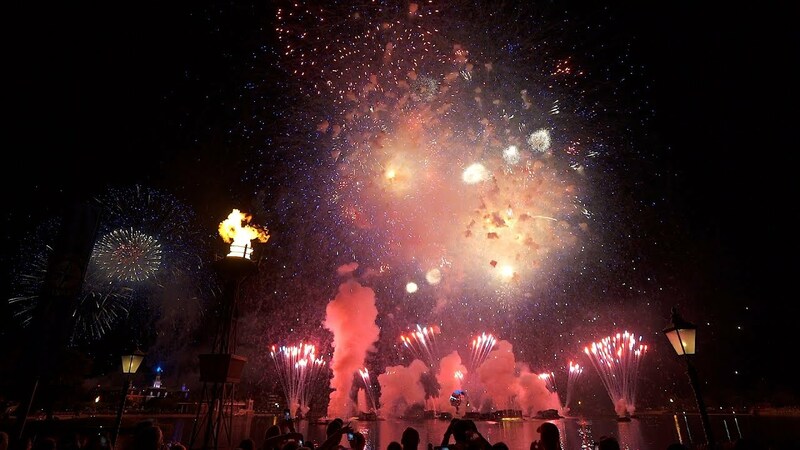 On the Fourth of July, the show will be enhanced with "The Heartbeat of Freedom," an overture of traditional Americana themes displayed in a pyrotechnic and laser light event. The show is at 10 p.m.
You can view video of the 2009 July 4 show here. For viewing on the WDWMAGIC iPhone App, head to the 'Videos' tab.